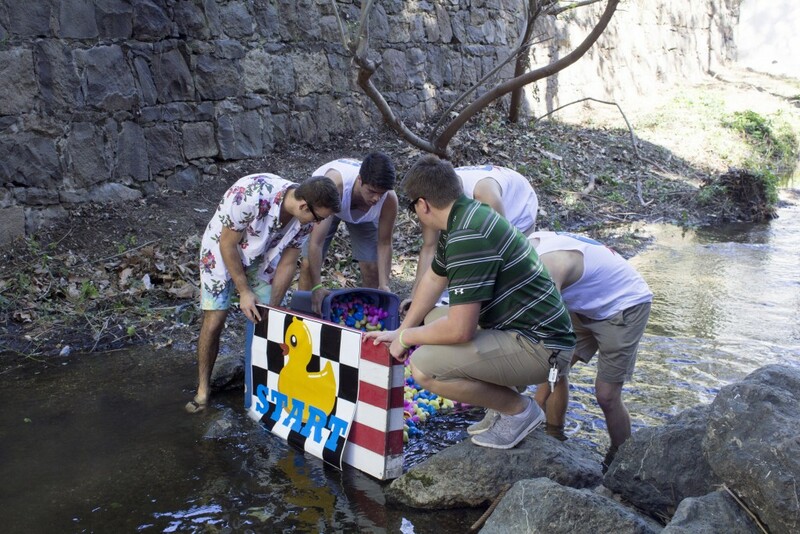 Ducky Derby is an annual event hosted by the Kappa Pi chapter of Sigma Nu. 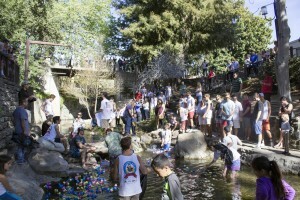 Rubber ducks are purchased and raced down the local San Luis Creek. This last year’s winners were awarded a custom surf board, kayaking passes, and much more! All proceeds of this event go to Jack’s Helping Hand. 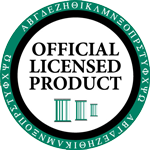 A local organization which provides assistance and programs to children with cancer and special needs.